Why Pied Piper Pest Control Uses Sentricon Bait System | Pied Piper Pest Control Inc. Developed in the 1990s at the University of Florida, Sentricon bait system has been deemed the number one brand when it comes to protecting your home from nasty termites. This termite protection system relies on a combination of behavior and baits for its effectiveness, by using bait stations where the termites become accustomed to feeding, later eating treated baits, which are shared with the colony and prevents termites from maturing. Sentricon stands apart when compared to other termite protection systems. It is a favorite among premier pest control companies, including Pied Piper. Let’s look at why we use the Sentricon bait system in more detail. By simply eliminating the entire colony or colonies, the Sentricon system provides a permanent solution to your termite problem. Bait stations are established around the entire perimeter of your home, for example, containing a cellulose material that mimics wood, but which studies have shown is much preferred by termites when it comes to feeding. 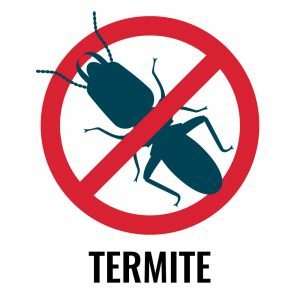 Millions of termites can be killed at a bait station because bait devices are always active and can last for 3-5 years as opposed to liquid barrier treatments which provide only a short-term solution. Sentricon offers permanent termite protection. With the Sentricon System, termite colony elimination begins as soon as the termites are introduced to bait stations. Above ground (AG) bait stations can be installed directly in areas where there are live termites, active damage, or live mud trails to significantly accelerate the colony elimination process. Just 28 days of termite feeding can put an end to those pesky termites, preventing further damage to your building. Liquid barrier treatments are not designed to be fast acting, but typically developed to control and/or manage the colony, a process that takes much longer, and does not guarantee the elimination of termites entirely. Continuous protection is something that you want when dealing with termites and the Sentricon system provides just that. With ongoing monitoring of bait stations, you can quickly discover newly developing colonies. With 24/7 protection, you don’t have to suffer real damage before you can address your termite reinfestation problem as soon as it is realized. Sentricon bait system uses natural termite behavior against these invading pests that can cause significant damage to your property. The bait system works to eliminate colonies, works immediately once installed and provide ongoing protection. It works better than liquid barrier treatments that are limited to just control and monitoring, which is ineffective in eliminating termite colonies for good. At Pied Piper Pest Control, Inc., we pride ourselves on only offering cutting-edge technology with both the products we use and the techniques we use as part of our Positive Pest Protection. Sentricon® Always Active™ is the foremost advanced technology in termite baiting systems. So we are proud to now offer Sentricon® Always Active™ as part of our baiting solutions for complete termite control. 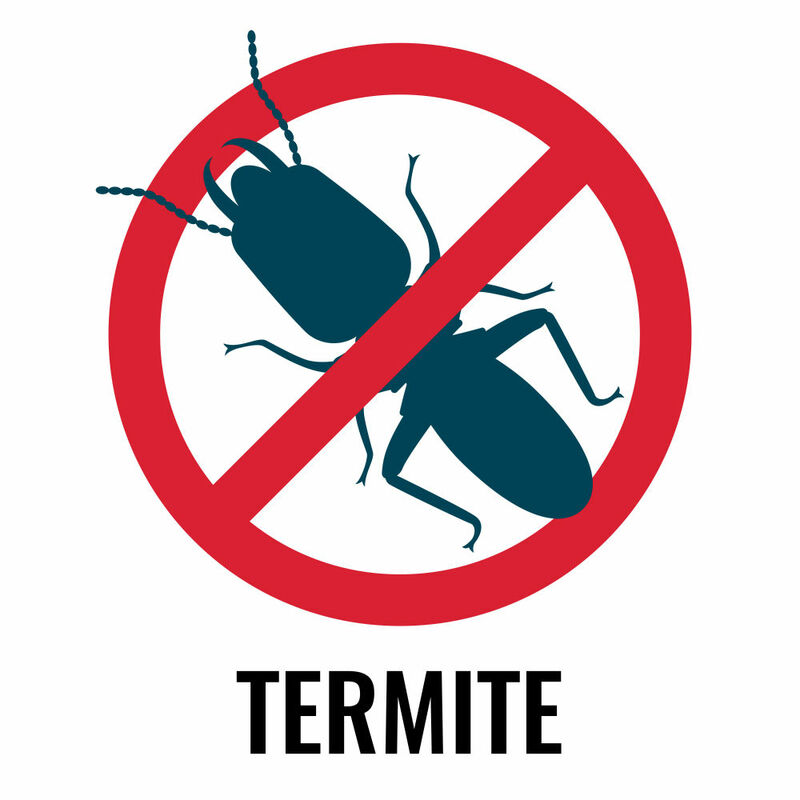 Schedule a termite inspection today or contact us for a free estimate: (504) 366-1333!